Within Teamwork Projects you can filter projects that are showing within the chart view. Note: Only projects with start and end dates will show on this chart regardless of filters applied. 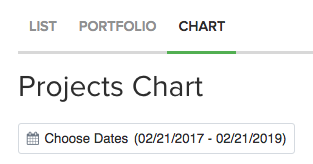 You can choose the date range for which projects show on the chart to the left of the page above the chart. 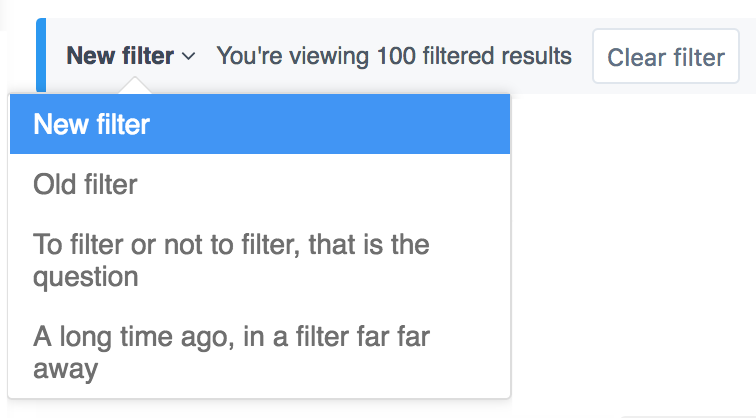 To access further filtering options you can select the filter icon to the top right of the page. You can choose to filter projects by the tags associated with them. 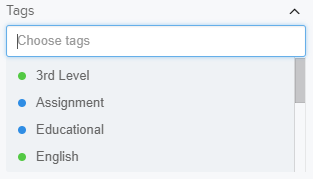 You can apply more than one tag when filtering results. 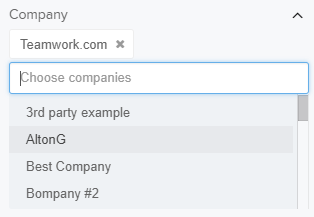 As with tags you can filter results by company. 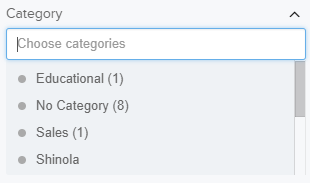 You can also choose more than one company to apply to the filter. You can filter the projects in the portfolio to projects with specific project owners. You can also filter to only projects with no project owner set. 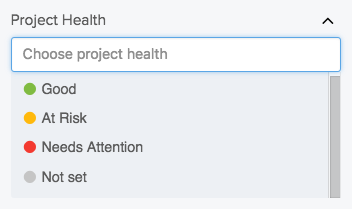 You can choose to display projects based on the health of the project(s). Choosing a category filter will only show projects that have been placed within that particular category on your site. You can choose to show only those projects with completed, upcoming or late milestones or apply any combination of these. 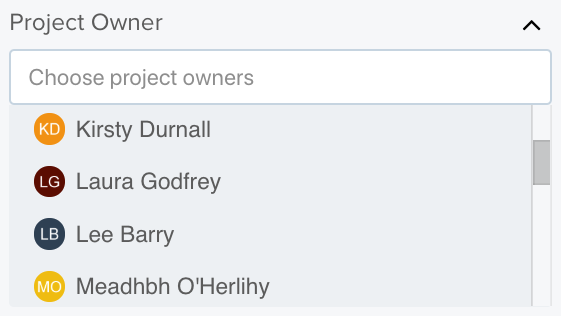 If you choose to tick the option to show starred projects only, then the only projects that will be filtered are ones that you have 'starred' by clicking on the star icon to the left of the project name. Choose which milestones, if any, to include in the projects chart - completed, upcoming or late milestones. 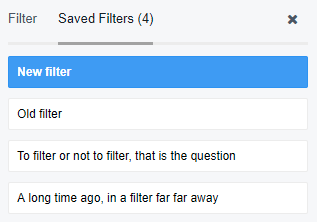 You can also change quickly between saved filters by clicking on the filter name to the top of the page.